Future has been keeping himself busy, producing the soundtrack for the movie Superfly, set to premiere on June 15th of this year. Gearing up for the big release, Future has begun to tease some of the music he’s been working on, dropping “Walk on Minks” on May 21st. 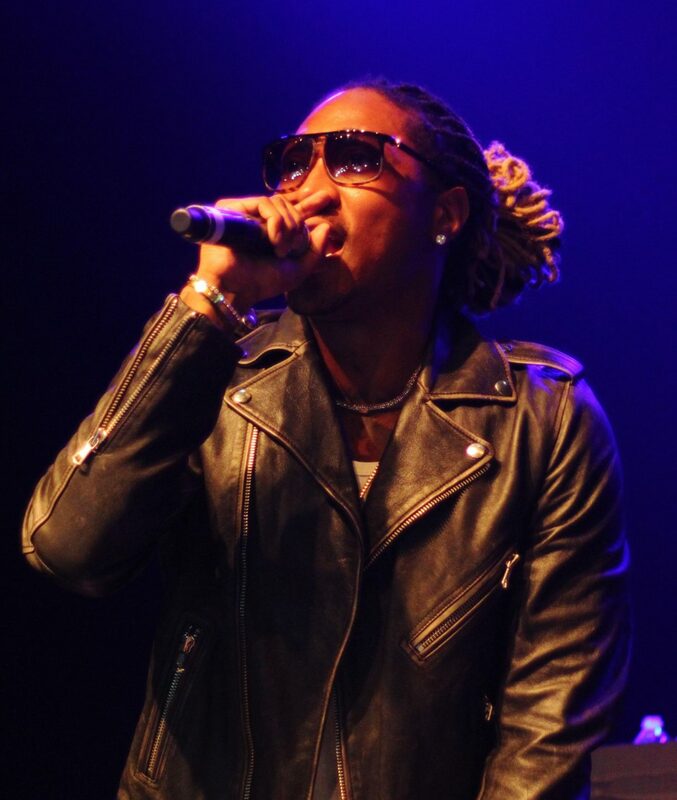 The Zaytoven-produced soundtrack song plays on Future’s signature timbre of autotune-laden vocals and heavy 808-type beats. The PARTYNEXTDOOR-assisted single “No Shame” was recently released, also set to appear on the Superfly soundtrack. The movie is a remake of the 1972 blaxploitation classic for a new generation of movie-goers. Exemplifying a portion of American history within entertainment that has long existed but not entirely gone away. Stream “Walk on Minks” exclusively on the movie’s website.